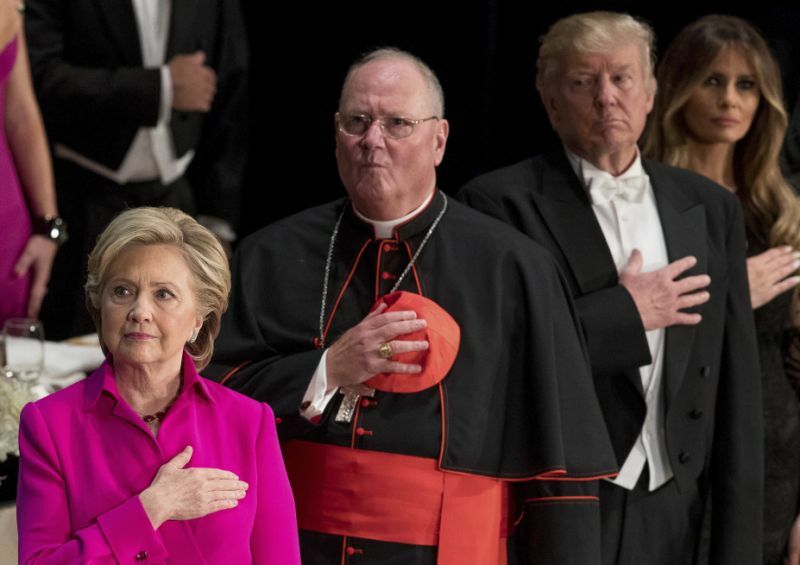 This RTV Short shows the notorious pro-abort Hillary Clinton dedicating her concluding remarks at this year's Al Smith Dinner in New York to fulsome praise of Pope Francis. How and why does Planned-Parenthood-supporting Clinton find a friend and ally in our pope? What in heaven's name is going on!